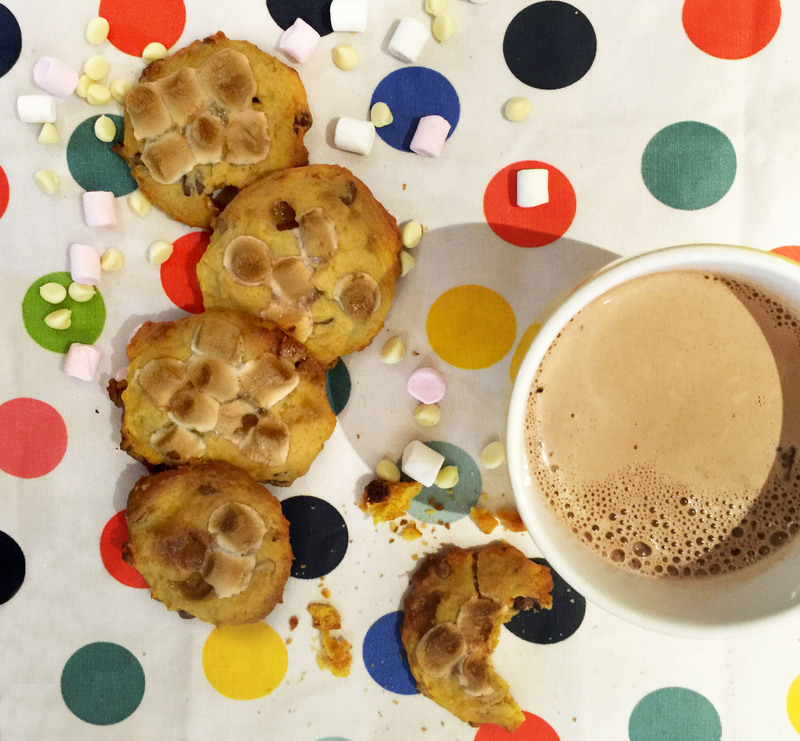 mash the sweet potato and add in a handful of marshmallows whilst hot so they melt. Let this cool. Sift the flour into the mixture and add in the 200g of .marshmallows and the chocolate chips. Once sweet Potato mixture has cooled combine into the mixture. Using 2 spoons carefully place onto baking paper, add extra marshmallows on top and cook for 15-20mins until golden brown. Place the cookies onto a cooling rack and leave them there for around 15 mins. Once cool serve. Great with a Hot Chocolate! Aww yes I’ll follow back! Thank you so much for the love!